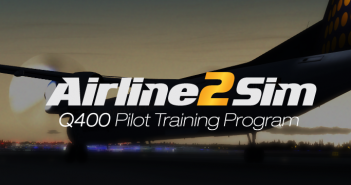 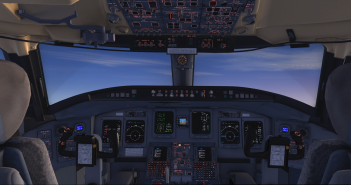 Aerosoft looking for advice on the A330! 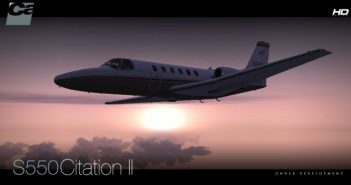 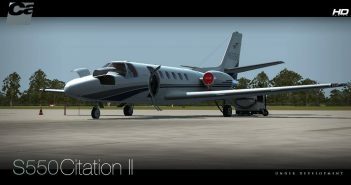 Carenado S550 Citation II – GPU Testing! 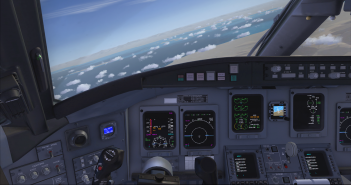 Aerosoft CRJ Virtual Cockpit Update! 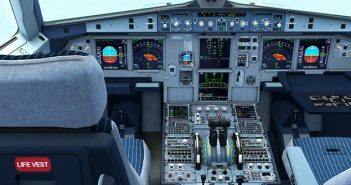 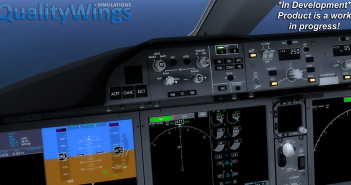 Aerosoft Airbus A318/19 – Review! 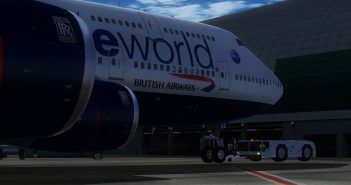 IFly 747-400 Release In Time for Christmas? 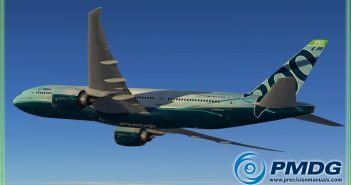 Quality Wings 787 Additional Liveries! 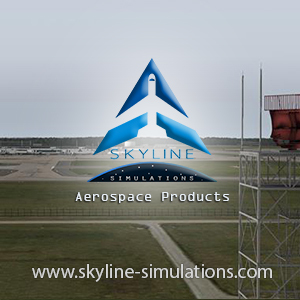 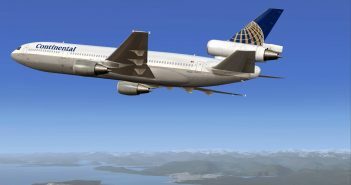 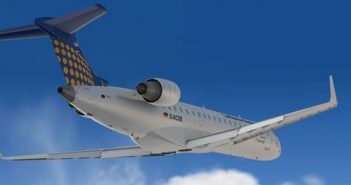 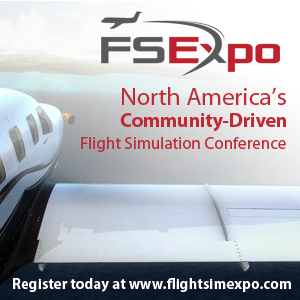 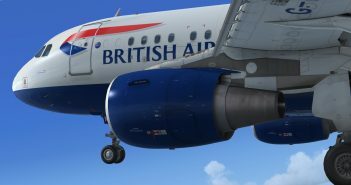 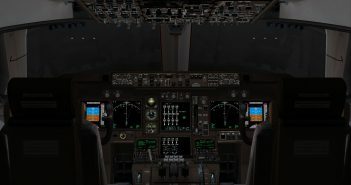 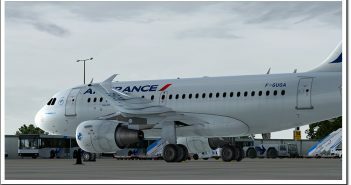 Aerosoft Airbus A318/319 SP1 Released! 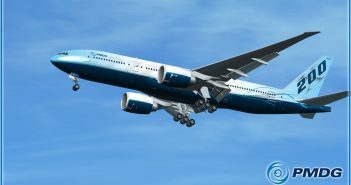 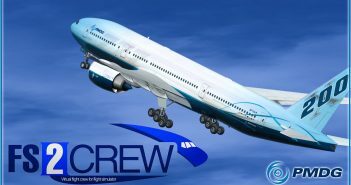 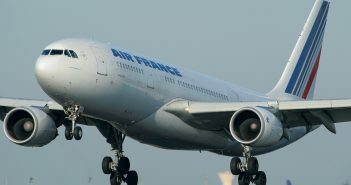 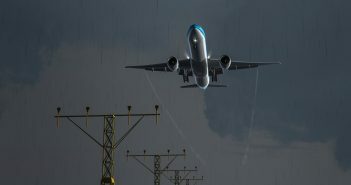 PMDG 777-200 SP1C Coming Soon! 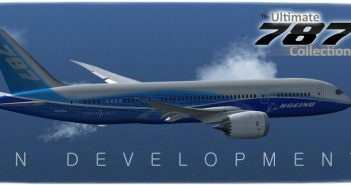 Quality Wings Boeing 787 Release Date?